All about the BYO ("Bring Your Own") restaurant scene in Philadelphia, Pennsylvania. This large metropolitan city is unique in the number and variety of BYO restaurants in town. Many of the top restaurants in the city of Philadelphia, Pennsylvania are BYOBs - that's shorthand for "Bring Your Own Bottle." The popularity of Bring-Your-Own restaurants in Philly is due to many factors, including the arcane liquor laws in place in the state of Pennsylvania. These laws make it difficult - and expensive - for many restaurants to operate with a liquor license. But laws aren't the only reason why BYOB dining is so popular in the city. By bringing your own wine, beer, or even spirits to a restaurant, diners can focus solely on the culinary talents of the head chef, and often save money as well. While the cost of dining at a BYOB restaurant in Philly is often similar to what you would pay at a non-BYOB, you don't have to pay the high restaurant markup on alcohol, which can definitely save you money. If you are a vinophile with a large collection of special bottles at home, you can choose the right one (or two, or more) to bring with you to savor with your meal. If you are unfamiliar with BYOB scene in Philadelphia, read on to learn more about restaurants offering BYOB dining, etiquette when bringing your own wine, and wine-related products you might wish to purchase to enhance your BYOB experience. * Is there a "corkage fee" charged when you BYOB? 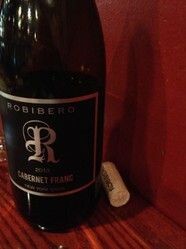 * Is it okay to bring a bottle of wine to any Philly restaurant without a liquor license, or only certain ones? * Can I bring liquor of other types besides wine? * Can I bring home unfinished bottles at the end of the night? * What about bringing a bottle to a non-BYOB? The answers to these and other questions can be found in my extensive FAQ on BYOB dining in Philadelphia. I recommend reading it, especially if you are a visitor to the city and perhaps only familiar with bring your own restaurants elsewhere. 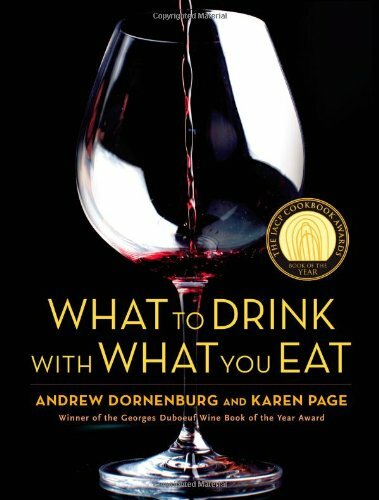 Ask before you bring your own bottle of wine to a restaurant with a liquor license. They may not allow it at all, or they likely will charge a corkage fee whereas BYOBs typically will not. You generally can bring spirits and beer to BYOBs, not just wine. Indeed, some Mexican BYOBs offer fruit juice mixers for BYO tequila or rum, and vodka is perfect to bring to Russian BYOBs in the Northeast. Unfinished bottles can be brought home at the end of the meal, as long as they are properly sealed. Table turnover is important at many BYOB restaurants, so do not plan to linger excessively after a meal. Serving you endless refills of coffee is not going to cover their overhead. Quite a few BYOBs are cash only and do not accept reservations (or only do so on the weekends), so plan accordingly. 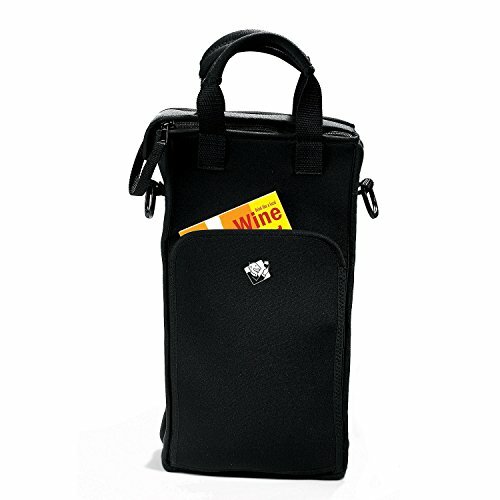 Leave the Brown Bag at Home and Carry your BYO Wine with Style! 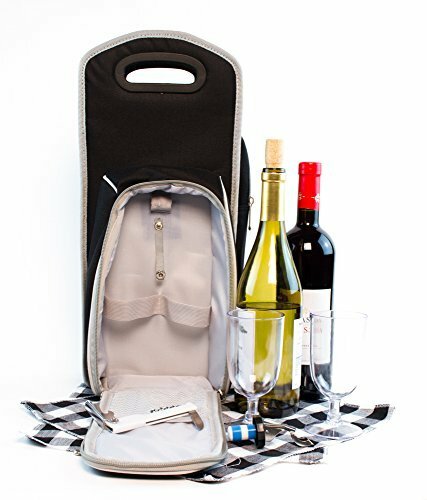 A nice wine tote is really essential if you enjoy BYO dining. Most totes offer insulated compartments so you can carry a chilled bottle around with you and maintain a pleasant temperature. It may also contain a corkscrew and other bottle-opening tools, just in case a restaurant waiter doesn't have on handy himself. 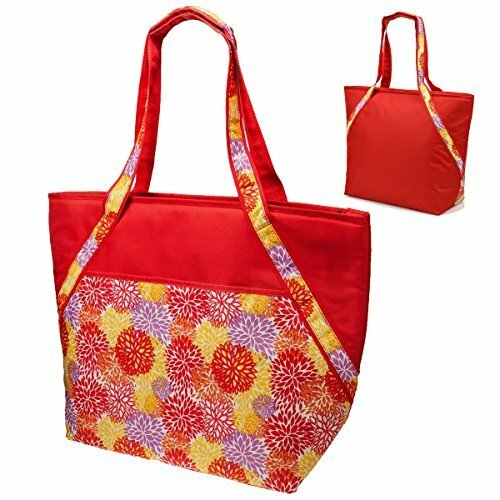 A nice tote also just looks more classy when walking around the streets of Philadelphia. Other "foodie" websites, blogs, and informative pages for diners. 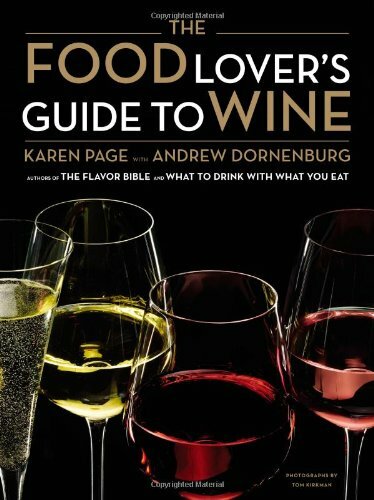 Neighborhood by neighborhood guides to the city's BYOB restaurants. Here's a cool map that will help you locate BYOB restaurants throughout the Philadelphia region! You can make your reservations for many Philadelphia BYOBs through OpenTable. The Philadelphia board of the Chowhound website features lots of great reviews and more information on Philly's hot dining destinations, BYOB and otherwise. * bibou - This well-regarded Fresh restaurant serves adventurous fixed price menu for serious foodies. Cash only and BYOB. * The Farm and Fisherman - one of the top "Farm-to-Table" restaurants in the city, this well-reviewed restaurant can be a tough reservation. * Laurel - reservations are hard to get at this French/American BYOB, headed by Top Chef winner Nicholas Elmi. * Little Fish - Love seafood? Then you'll love Little Fish with their daily menu featuring only the freshest seafood options. * Melograno - top of the line Italian...like you actually would get in the "Old Country". A personal favorite of mine. * Mercato - once a market, this long-standing BYOB serves hearty Italian fare including lots of rich pasta selections - don't miss the whole grilled artichoke, either! * Modo Mio - Specializing in regional Italian food, this restaurant is know for its special "Turista Menu". * Noord - a truly unique venue in Philadelphia, Noord offers modern Scandanavian food. * Pumpkin - this intimate South Street BYOB can be a tough table to get - but it's worth it if you love seasonal ingredients. Especially known for their seafood options. * Russet - the Farm-to-Table trend is elevated to new heights at this popular Rittenhouse Square-area BYOB. * Will BYOB - Modern French-inspired food, with special tasting menus and daily a la carte options. La Locanda Del Ghiottone - longstanding, family-run popular BYOB in Old City. Figs - popular Mediterranean restaurant in the Fairmount area. Which is your preference, in Philly or elsewhere? Not everyone is a fan of BYOB dining. There are many reasons to enjoy a restaurant which offers full bar service and/or a unique wine list, by the glass or by the bottle. Do you have a strong preference either way on the issue? Do you love/hate BYOB, or not particularly care one way or another? Which do you prefer: BYOB restaurants or those offering wine and spirit service? 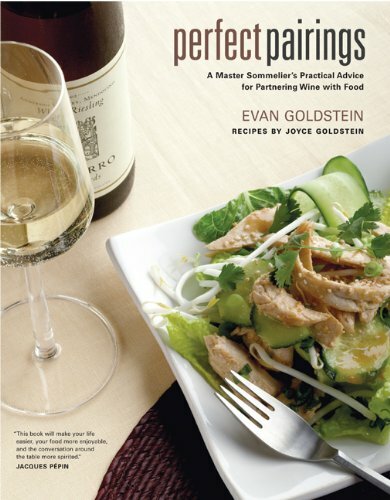 Want to Learn More About Pairing Wine with Food?